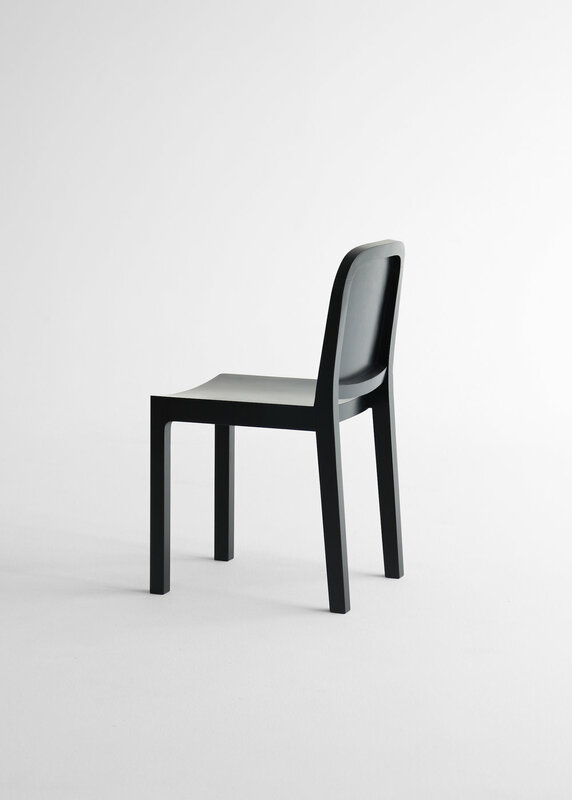 In Korean the word Gyeol means texture and that’s exactly what Jungmo Yang has been able to provide with the Gyeol Chair. 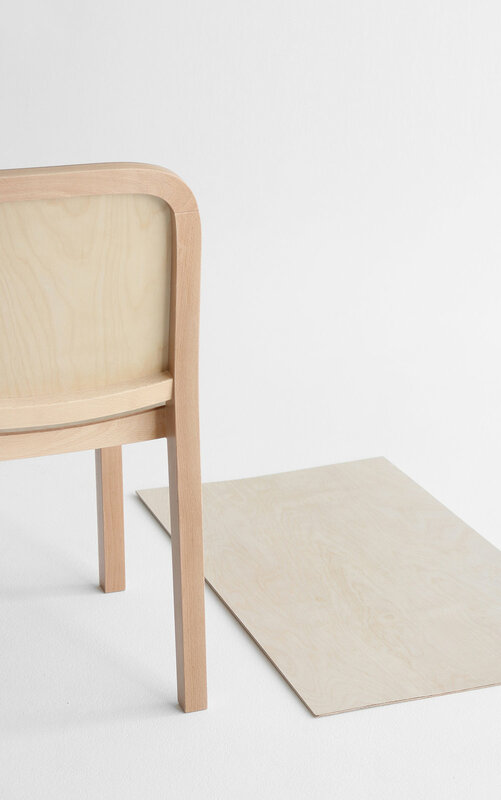 Using the natural textures of birch plywood, Yang has been able to design a chair that fits well within South Korean homes. 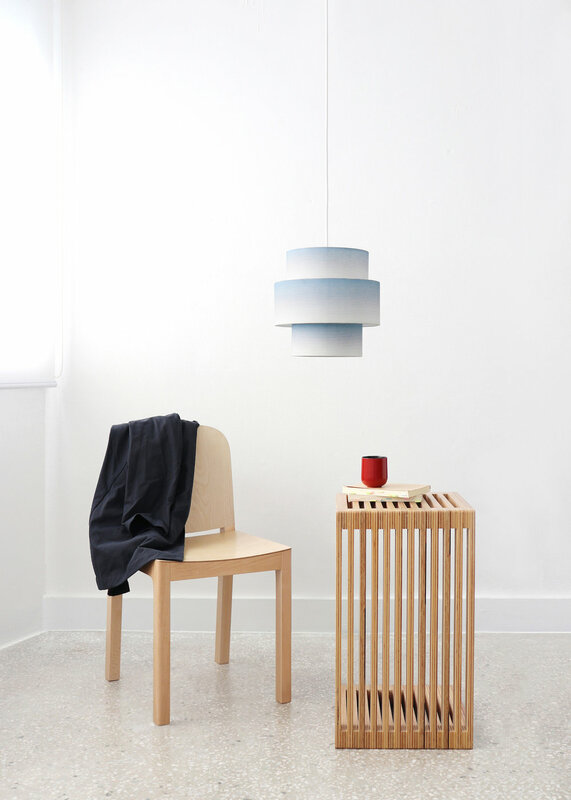 Birch plywood has a lovely bright look to it with a natural texture that is very popular in furniture in South Korean. 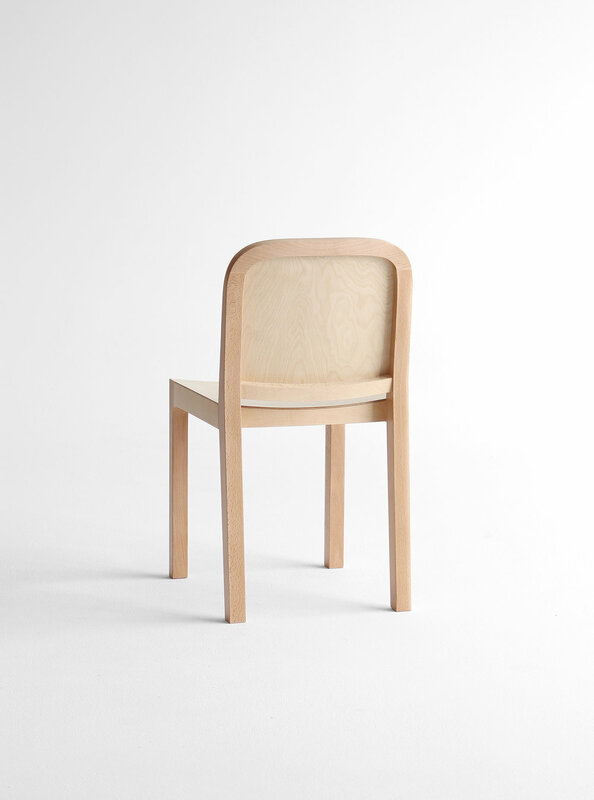 The frame was made from beechwood which provides support to the very thin pieces of birch plywood which can be bent and folded at will. This creates a smooth visual aesthetic to the piece and also simplifies the manufacturing process. 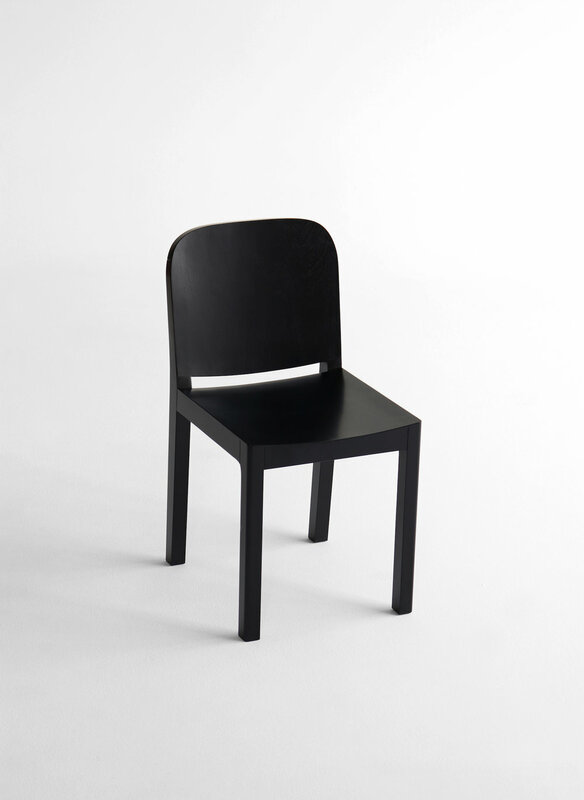 The chairs also come in both black and an almost scarlet red.